DNA – What Do You Believe? DNA: deoxyribonucleic acid: an extremely long macromolecule that is the main component of chromosomes and is the material that transfers genetic characteristics in all life forms, constructed of two nucleotide strands coiled around each other in a ladder like arrangement with the side pieces composed of alternating phosphate and deoxyribose units and the rungs composed of the purine and pyrimidine bases adenine, guanine, cytosine, and thymine: the genetic information of DNA is encoded in the sequence of the bases and is transcribed as the strands unwind and replicate. 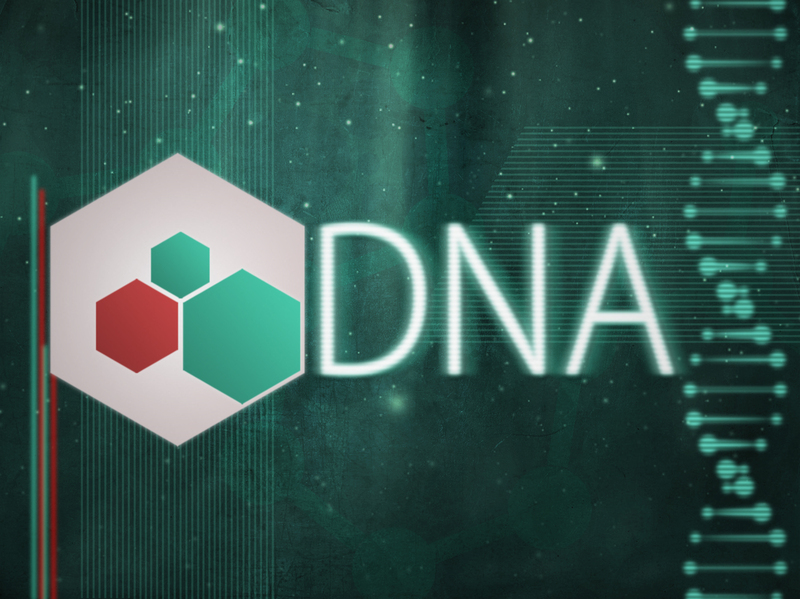 Over the last several weeks here at Faith Renewed Outreach Center, we’ve been in a teaching Series entitled DNA. It’s basically a Series on the core values our church. What you believe, will determine what you receive! I say this every Series, but I really believe this is the most important Series I’ve ever taught. Colossians 2:6&7 says, As you have therefore received Christ Jesus the Lord, so walk in Him, rooted and built up in Him and established in the faith, as you have been taught, abounding in it with thanksgiving. What you’ve been taught and believe, will determine how you walk with Jesus. How strong that walk is, and ultimately what you experience in this life and the next.